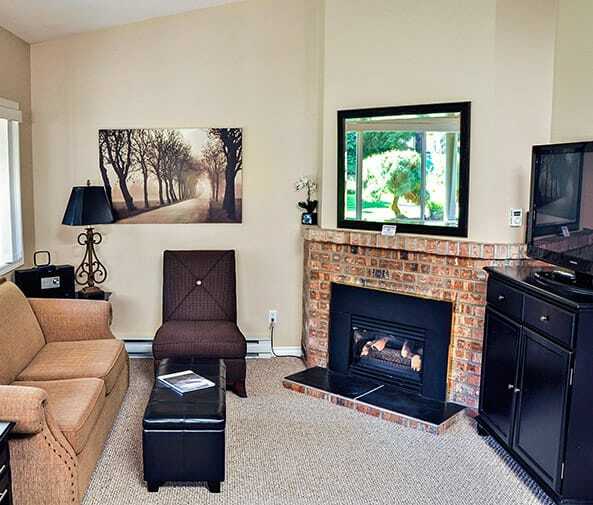 Our beach resort is an excellent family destination with many outdoor amenities for you to enjoy during your vacation. 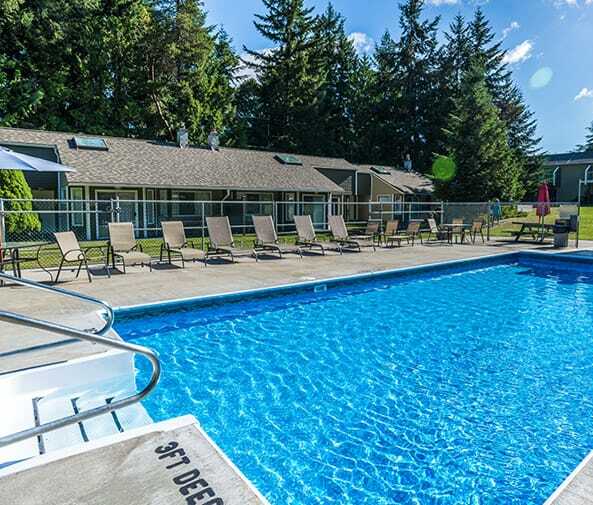 We’re just steps away from Parksville’s Rathtrevor Beach, a 5 kilometre expanse of sand on the Pacific Ocean, and we also have a heated outdoor pool, open May long weekend through to the end of September (weather permitting). With a maximum depth of 4 feet all the way across, the pool is a great place for families to play without the concerns of “deep-end” swimming. Our express goal is to keep making Ocean Trails Resort the perfect vacation spot for short or long stays, have a myriad of resort amenities, provide unmatched accommodations, make sure you’re having a good time in the nearby beaches and parks, and to ensure many adventure activities for you to take part in.